Schmidt’s is a custom exempt State inspected meat-processing plant. 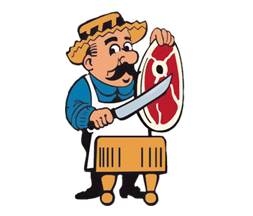 Schmidt’s butchers four days a week, Monday – Thursday. To schedule an appointment, please call 507-232-3438. Please bring the attached Animal Distribution Form along with the animal identifying the recipients of the product. If necessary, we can pick up your animal for a fee. We do require the animals to be penned and that there is easy access for backing in a truck and trailer. 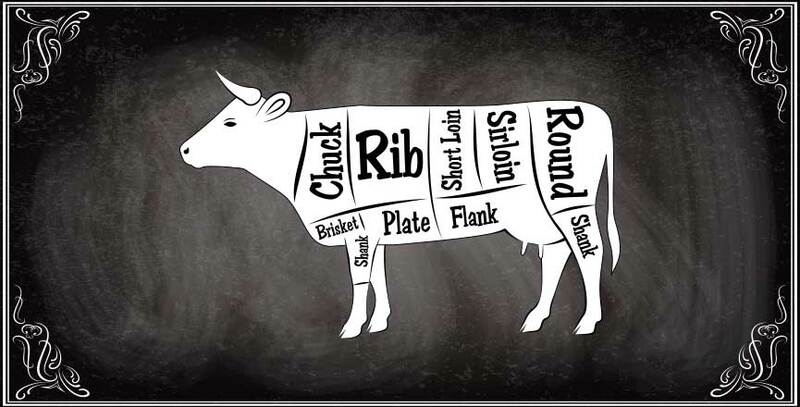 For beef, we offer cutting for whole, half, front quarter, hind quarter and split-sides. 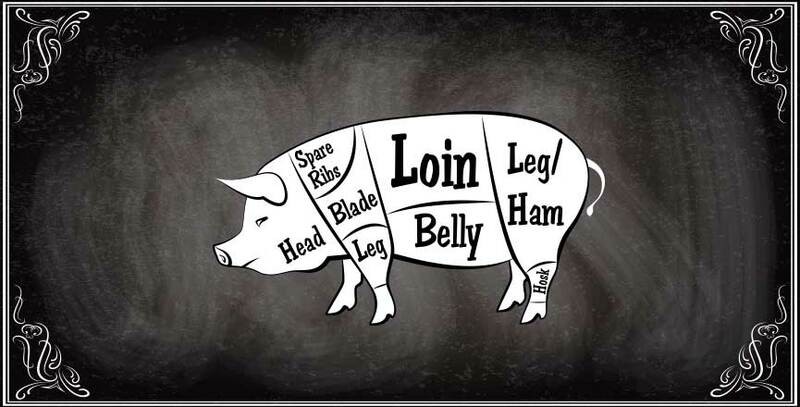 For pork, we custom cut whole or halves. We cut to your specifications based on the attached Cutting Instruction Sheet (see specific instructions sheets below). All Instruction Sheets must be received when the animal is accepted. Please bring the instructions with the animal, fax to 507-232-3408 or call 507-232-3438. We age beef 10 – 14 days prior to cutting. 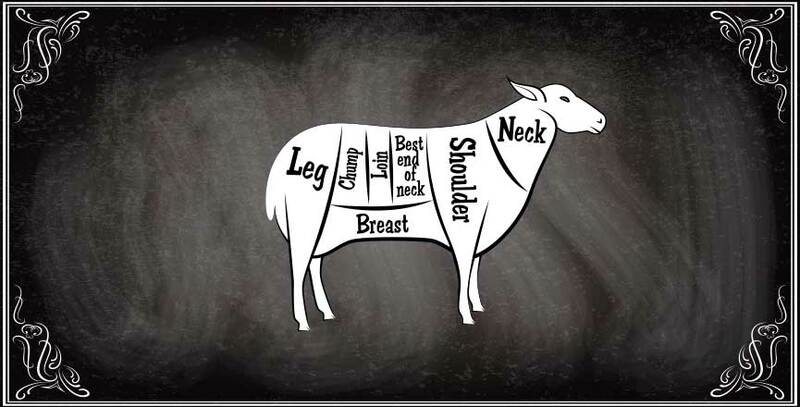 Our processing charge is $.66/pound for whole, half and quarters of beef. This includes aging, cutting, wrapping and sharp freezing. Our processing charge is $.68/pound for split sides of beef. There’s a waste disposal charge of $4.00 per quarter. Additional charges apply for hamburger patties and sausage making. A hauling charge applies if we pick up the animal. Our processing charge for pork is $.55/pound. This includes cutting, wrapping and sharp freezing. There’s a waste disposal charge of $4.00 per hog. An additional $1.40/pound is charged for curing and smoking bacon. An additional $1.10/pound is charged for curing and smoking hams. Additional charges apply for sausage making from the trimmings. Please call for information on processing of lamb and buffalo. Prices are subject to change without notice. Please inquire about prices at the time of your order.